Transmission of load through timber piles takes place by the frictional resistance of the ground and the pile surface. 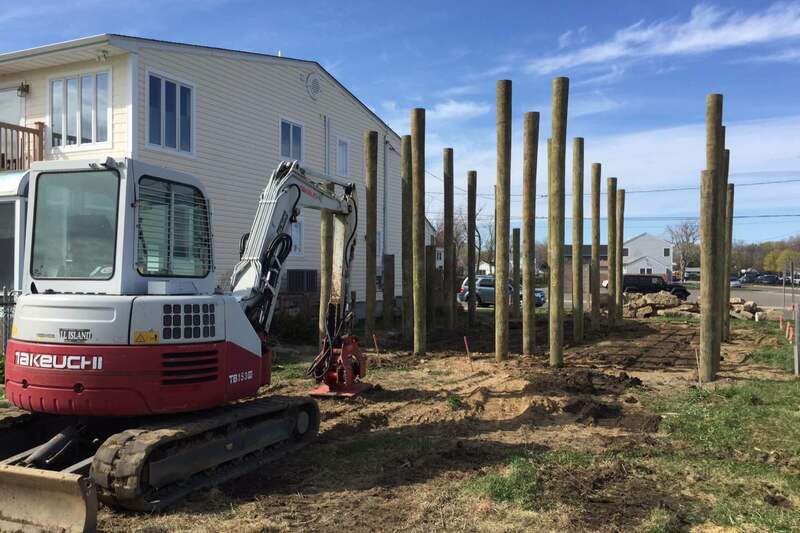 Timber piles prove economical hit supporting light structures to be located in compressive soils constantly saturated with water. The timber piles are made from timber obtained from trees like sal, teak, deodar, babul, Khair etc. It has been found that piles made from Khair wood can stand action of sea water better and are thus commonly used for marine works. Timber piles may be circular or square in cross-section. Piles are driven with the help of pile-driving machine in which a drop hammer delivers blows on the pile head. To prevent the pile head from brooming, an iron ring about 25 mm less in diameter than the pile head is provided at the pile top. To facilitate driving, the lower end of the pile is pointed and is provided with a cast iron conical shoe. 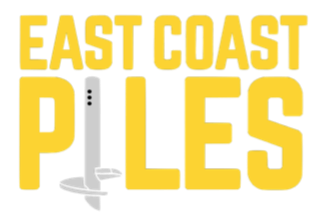 Piles should not be spaced less than 60 cm centre to centre. By driving piles much closer, the frictional resistance is destroyed. The best spacing for timber piles is 90 cm c/c. Maximum load on a wooden pile should normally not exceed 20 tonnes. Piles made from sound timber free from any defect or disease and driven in the soils which are either permanently wet or permanently dry, will remain in good condition for centuries. However, when subjected to alternate dry and wet conditions (on account of variations in ground water level) they get decayed. 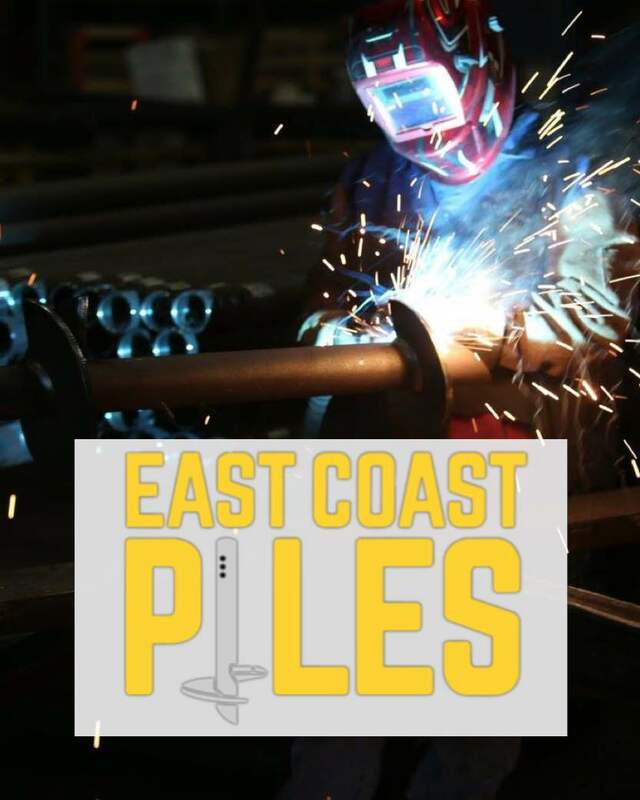 It is on this account that timber piles are cut a little below the lowest water-mark and capped with concrete, steel grillage, stone or timber. If timber capping is used, the cap should be permanently under water.